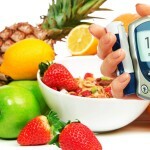 Many people are aware of the biological risk factors for type 2 diabetes. Family history, ethnicity, and older age all put you at a higher likelihood of developing the illness. While you may not be able to change your genetics, you can change various lifestyle habits to lower your risk of developing type 2 diabetes. Understanding what factors put you at risk will allow you to take preventative steps to reduce your odds. Here are seven surprising risk factors for type 2 diabetes. If you work a desk job or find that you sit for prolonged periods of time, you may want to consider adding more movement to your day. Research shows that a sedentary lifestyle increases your risk of developing type 2 diabetes. In one study, men who watched television for more than 40 hours per week had a nearly threefold increase in the risk of type 2 diabetes as opposed to men who watched TV for less than 1 hour per week. Solution: Move more! If you work a desk job, set the timer on your phone and get up every 30-40 minutes and move. If you have a private office and can do some quick exercises, great. If not, simply walking to the break room and back is sufficient. Instead of lounging around on the weekends, get out for a walk, or plan a day with the family for mini golfing or some other physical activity. Being a couch potato is a big risk factor for type 2 diabetes so find fun ways to get up and moving! A poor diet high in sugar and saturated fat is a big contributor to diabetes. 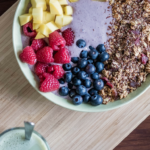 Not only does a poor diet lead to obesity, but it affects blood sugar and cholesterol levels, all of which are risk factors for type 2 diabetes. Solution: Eat real, whole foods and limit processed foods. A healthful, diabetes diet should include lots of fresh foods taken straight from nature. Include lean meats, whole-grains, nuts, and lots of fruits and vegetables into your diet. Don’t worry, you can still have fun. Try out some healthy sweet treats and incorporate the foods you love into your diet once in awhile to keep things fun! The single best predictor of developing type 2 diabetes is being overweight or obese. In fact, nearly 90% of individuals with type 2 diabetes are overweight or obese. Carrying around extra weight has an effect on your bodies ability to use insulin properly, which leads to high blood sugar levels. Solution: Start your weight loss journey. It’s not easy, but small steps in the right direction will lead to significant changes. 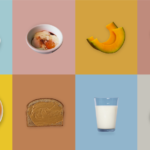 Start by cleaning up your diet, as discussed above. 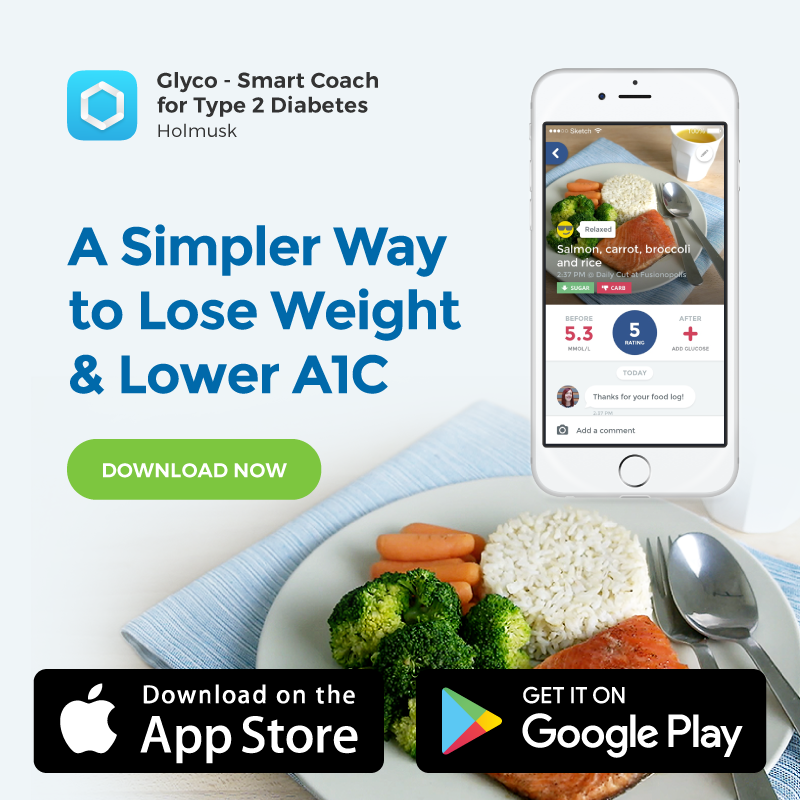 You can download the GlycoLeap app to keep track of your diet and get personalised help from dietitians. Be sure to add in some daily exercise as well. Even small reductions in weight – as little as 5-10% – can greatly reduce your risk of type 2 diabetes. Gestational diabetes occurs in pregnant women with no previous history of diabetes. Although it typically goes away after birth, you still need to be careful as it is a warning sign that you have a higher risk of developing type 2 diabetes in the future. Solution: Lead a healthy lifestyle both during and after pregnancy. Eat a healthy diet, exercise for 20-30 minutes a day, and maintain a healthy weight. You should also get screened for diabetes six to twelve weeks after giving birth, and then follow through with diabetes testing every 1-2 years. We’ve already mentioned that overweight and obesity are risk factors for type 2 diabetes. However, it’s not just about how much extra weight, but where that weight is on your body. Studies show that the more abdominal fat you have, as opposed to fat in other areas of your body, the higher your chances of developing type 2 diabetes. Thus, both being overweight and in particular carrying weight around the abdomen are two risk factors for type 2 diabetes. Solution: Eat an overall healthy diet, but pay extra attention to your sugar intake. A high-sugar diet increases belly and liver fat, which leads to insulin resistance and type 2 diabetes. Avoid sugar-sweetened beverages as well as store-bought candies and desserts. Opt for homemade, low-sugar sweets and try drinking water or unsweetened drinks. Polycystic ovary syndrome presents itself as tiny cysts on the ovaries, which leads to increased production of androgens (male hormones) along with irregular, absent, or painful periods. However, this disorder has implications beyond the reproductive system. Most women with PCOS do have insulin resistance and are at an increased risk of developing type 2 diabetes. Solution: While there is no “cure” for PCOS, treatment is the same as it is for diabetes – maintain a healthy lifestyle. It’s true! A lack of shuteye increases your risk for type 2 diabetes. Too little sleep not only promotes weight gain and obesity, but it also throws your hormones out of whack. This hormonal imbalance increases levels of the stress hormone cortisol, which makes it harder for insulin to properly regulate sugar in the bloodstream. Solution: Make sleep a priority. Schedule it into your routine just as you would a work meeting. Get to bed at the same time each night, give yourself at least 30 minutes of relaxation time before bed, and shoot for 7-8 hours of sleep per night. 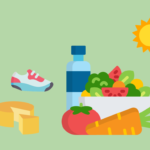 While there are certain risk factors that you can’t change, such as age, family history, and gender, there are plenty of healthy lifestyle habits you can practice to lower your risk for type 2 diabetes. Maintain an overall healthy lifestyle by eating well, moving every day, getting enough sleep, and keeping up with regular diabetes screenings every year. If you’d like more evidence-based research with the latest science on how you can prevent diabetes, head over to this article.